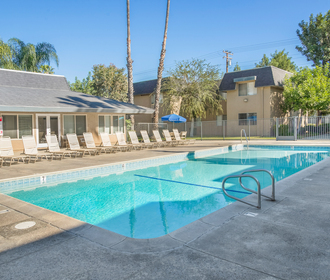 Located in sunny La Palma, California, Casa La Palma Apartment Homes offers affordable housing to qualified households under the Low Income Housing Tax Credit Program. We feature two and three bedroom floor plans. Complete with A/C and heating wall units, dining area ceiling fan, ample closet and storage space, refrigerator, dishwasher, disposal, and patios or balconies. 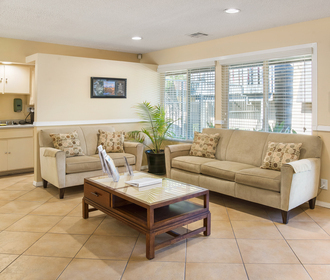 Not only do our amenities include two large swimming pools, but this pet friendly community also has multiple laundry facilities for its residents. 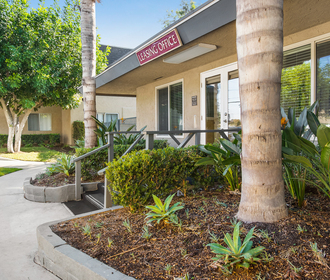 Conveniently located near the 5 and 91 freeways, you’re never far from a good time at Casa La Palma!